Trustwave has announced a revamped global partner program in the channel, with updates including a new online learning system and partner portal. As outlined by the cyber security vendor, Trustwave Academy for Partners is an online learning system where partners en-roll and complete formal training courses. Specifically, the courses are designed to help partners better understand customer security and compliance challenges, while articulating the vendor’s competitive advantages and identify potential new sales opportunities. The worldwide refresh aligns with increased local demand for security specialists across Australia, as customers prepare for the introduction of mandatory data breach notification laws in early 2018. 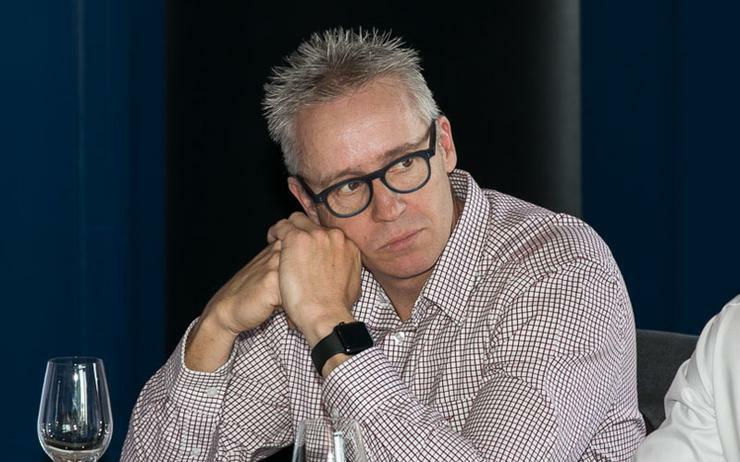 “With Australia’s mandatory data breach notification laws a few months off, the already high demand for security solutions has ratcheted up a few notches,” WebSecure Technologies sales director, Stewart Sim, added. “But even with the high demand, the security space remains especially competitive. Furthermore, Trustwave has also launched a new partner hub designed as a self&dash;service portal with instant access to marketing materials, sales information, technical support and product documentation. The portal will give partners the opportunity to utilise the latest research, case studies and security reports from Trustwave’s SpiderLabs. “Cyber security and compliance will continue to be an immense opportunity for the channel as businesses struggle to address an underworld bent on stealing data and causing disruption,” Trustwave senior vice president of worldwide channel sales, Jim Ritchings, said. From a security standpoint, Trustwave logs more than two billion security and compliance events on a daily basis, backed up by over 250 technical support engineers worldwide.